On 4 August 2017, Jacana Media publishers and a panel of experts will gather for a live book-pitching session! 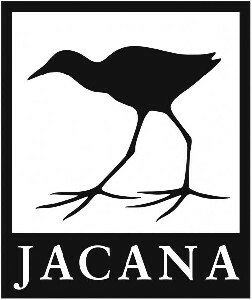 A total of 20 authors, whose work ranges from fiction, history, self-help and even cookery, have been selected for an opportunity to pitch their project to Jacana in person for consideration and possible publication. The pitching session will present a ‘real life’ snapshot of a publisher’s decision-making process as well as including the views of the book selling and book reviewing community. With each author allocated only 15 minutes they will have to be succinct as they address how they are going to help us sell their particular title, what target market they have in mind and ultimately how their book fits into the Jacana list. 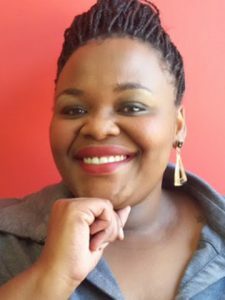 Thabiso Mahlape, founder of BlackBird Books, honed her skills as a publisher with several highly acclaimed bestsellers. Mahlape describes BlackBird Books as a ground-breaking move in the South African literary landscape and looks forward to pioneering and establishing a framework for new South African narratives. 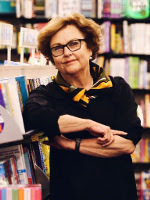 Michele Magwood is an award-winning writer and the contributing books editor of the Sunday Times. She is the recipient of the South African Literary Award for Literary Journalism presented by the Department of Arts & Culture. 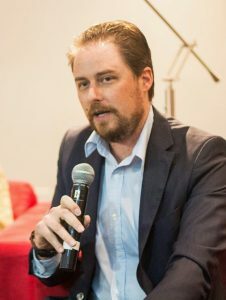 Ben Williams is the current GM: Marketing at Exclusive Books. He is formerly the literary editor of the Sunday Times, and founded the website Books LIVE, which he ran for close to a decade. A father of two young children, in his spare time he publishes The Johannesburg Review of Books.